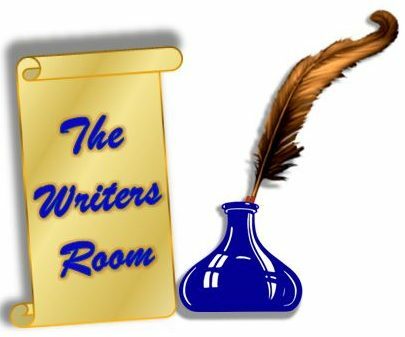 Welcome to The Writers Room ! We bring interesting content to you so that you can enjoy reading in your spare time. Enjoy the time that you spend with us. Cheers! !